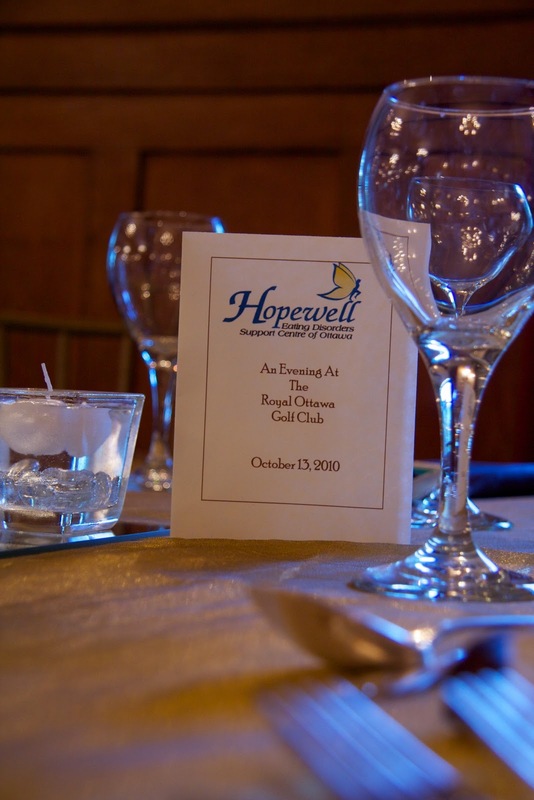 Hopewell, like most community-based not-for-profit organizations, depends on fundraising to complement the ongoing generosity of private donors, foundations and other funding agencies. Our signature fundraising event, Stepping out for Hopewell, is a fashion show like no other. We invite local celebrities (women and men) to help us celebrate our natural sizes while modeling exquisite fashions from Ottawa’s finest boutiques. This year’s event was planned to perfection by an active committee of enthusiastic gals who shared their great community contacts, creative ideas and organizational skills with committee chair Terri Hoddinott and Hopewell’s Executive Director, Christine Flammer and Co-Founder Lucyna Neville. I was a privileged member of this committee—we met every month on Wednesday mornings; the meetings were always lively, animated and most importantly, productive. Each member brought her own special skill set. 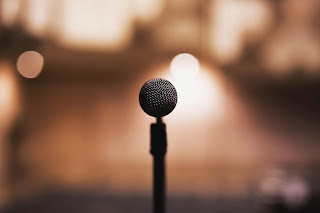 We had those who worked with the models and fashion retailers, others who coordinated the auctions and venue, and others who helped with the administrative duties. Our fundraiser took place on Wednesday October 13th—it was a booming success; the silent auction tables were filled with 80 exceptional offers from the best restaurants, local spas and fitness clubs as well as exquisite jewelry and chance-of-a- lifetime shadowing days with politicians and our crown attorney. Excitement filled the room when our emcee Stuntman Stu from 93.9 Bob FM began our live auction of diamonds, furs and dinner with an ambassador. This excitement continued as the fashion show began – a parade of wonderful fashions (Manhattan Marque; Harry Rosen) were modelled by 16 Ottawans who have made their mark on our city in the media, business and sports worlds. The show’s last fashion scene was incredible— committee members, draped in gorgeous furs courtesy of our most generous furrier sponsor (Pat Flesher Furs), walked around the room distributing treats to every guest. Add to this tantalizing prizes and you’ve got the makings of an incredibly successful fundraiser and fun evening. Fundraising events like this one take a tremendous amount of planning, organization and passion for the cause. Everyone in our committee recognized the importance of raising the funds needed to maintain the wonderful programs of support offered at Hopewell. Feeling that you contributed in part to the success of a fundraiser is exceptionally satisfying and fulfilling; I hope others might consider joining the 2011 planning committee – you won’t regret it!